Last month, Katy and Chris Roberts were made honourary citizens of Banjul in recognition of their charitable work helping deprived children in The Gambia. 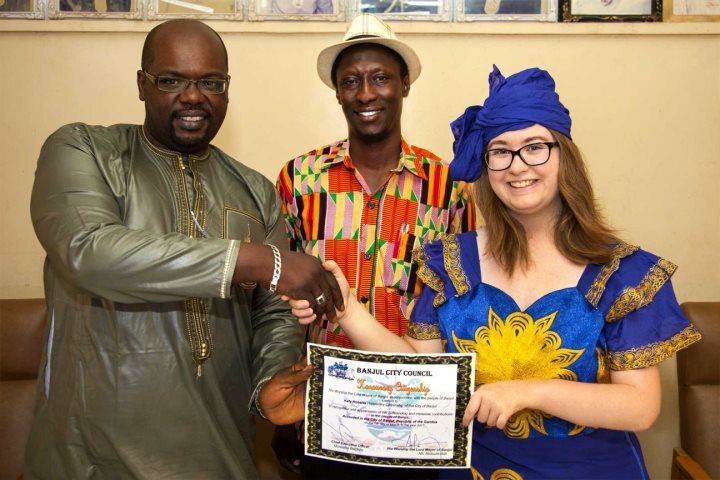 Katy Roberts, together with her father Chris, from Aylesbury in Buckinghamshire, were made honourary citizens of Banjul, by the Lord Mayor, Alh. Abdoulie Bah, in recognition of their commitment to improving the lives of deprived children in Banjul and the surrounding areas, through the charity, Child Aid Gambia. 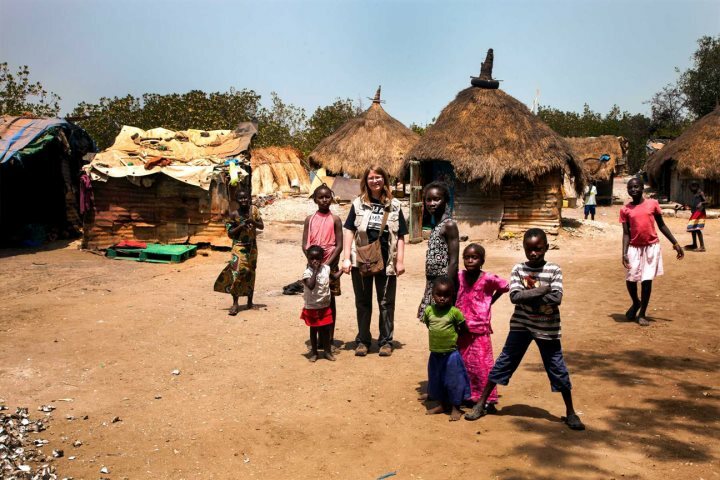 Katy and Chris founded Child Aid Gambia in 2011. One of their initial projects was the Ndangan Water Project. It took a number of years to raise the necessary funds and to complete the project, but now the villagers have access to clean safe drinking water, greatly improving the health and sanitation of the children, as well as the community as a whole. But this is by no means the only project that Child Aid Gambia have implemented. 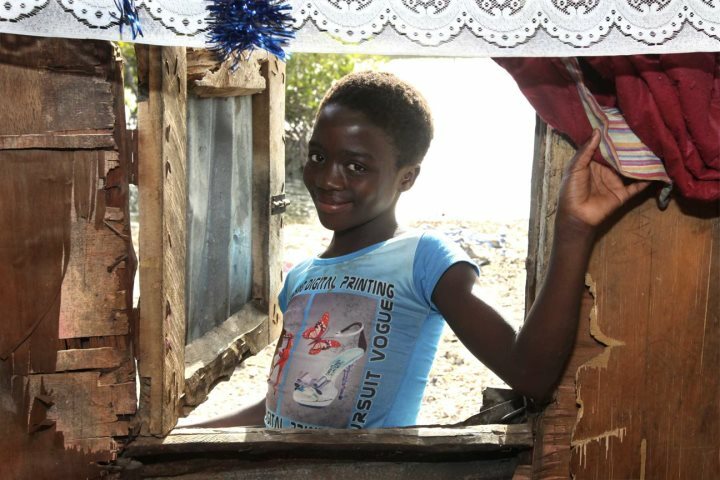 They work closely with deprived children who have missed out on a formal education, paying for extra tuition and thereby giving them the chance to catch up with their peers. 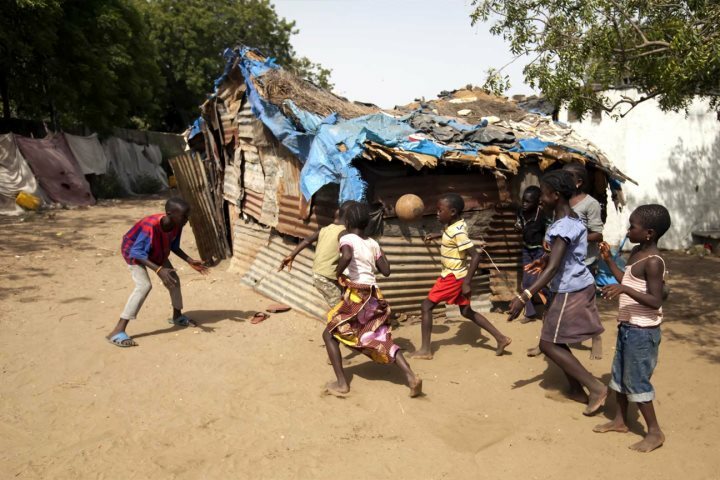 Just recently Katy and Chris came across two girls from Senegal aged 15 and 16 who were homeless in Banjul, which as you can imagine is an extremely difficult situation to be in. Chris explained “We took them to the settlement we support at Ndangan and they willingly took them in and I am delighted to say they are getting on well and fitting in beautifully.” It is so good to hear that the villagers of Ndangan, who continue to benefit from the charity’s assistance, have taken these girls into their homes. And it is wonderful to see Katy and Chris’s dedication and hard work recognised with this honour. The ceremony was held in the council chambers in Banjul, presided over by Mr. Mustapha Batchilly, the Chief Executive Officer of the Banjul City Council and Mr. Sandigie Njie, Clerk and Public Relations Officer of the Banjul City Council. At the ceremony, Mr. Batchilly also reiterated the importance of international friendship between Britain and The Gambia, which was particularly fitting given The Gambia’s recent re-entry into the Commonwealth under the country’s new leader, His Excellency President Adama Barrow. Chris is quite rightly proud of Katy, who has cerebral palsy and has faced many challenges herself in recent years, and we wish them every success in their ongoing work supporting deprived children in The Gambia. To find out more visit Chid Aid Gambia's website.